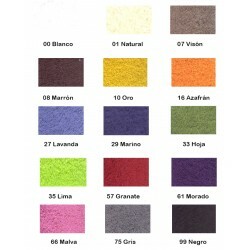 Rafitextil.it puts at your disposal a wide range of towels designed for those business professionals such as spas, salons, hotels, spas, gyms, residences, hospitals, or clinics, in which the equipment textile from the bath and hygiene are fundamental. 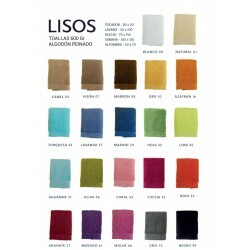 In this section you will find a great variety of towels of 100% cotton, as well as others that also use polyester in their composition, but all of them of great quality, responding completely to your needs. 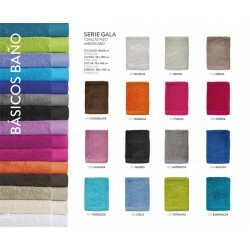 In addition, you can choose different sizes, colors and weights for your towels. 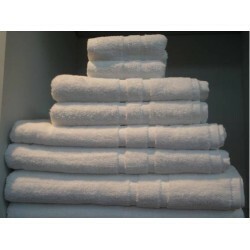 Bet for good prices and take advantage of our unbeatable deals online in towels.